NOVOFIL S.r.l. 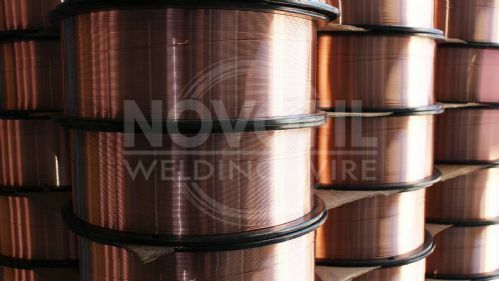 are one of the major Italian manufacturers of welding wire. The company has been a leader in the most important worldwide markets since the 1980's, guaranteeing to its costumers the highest quality standard and the maximum flexibility to meet the most various requirements. The new manufacturing plant, located in Manocalzati, Southern Italy is equipped with the newest technologies, allowing a larger production capability and a continuous research to new solution in the welding field.